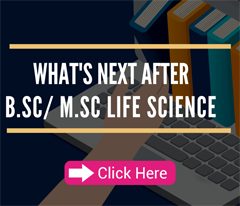 Eligibility: Masters/Ph.D. 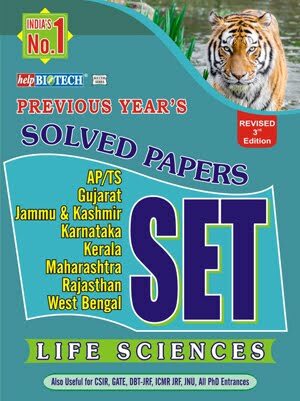 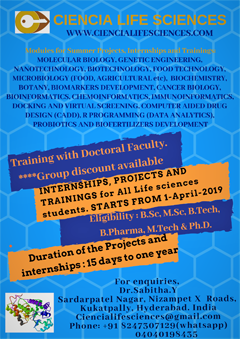 in Pharmacy/Biotechnology/Biochemistry or any other relevant field. 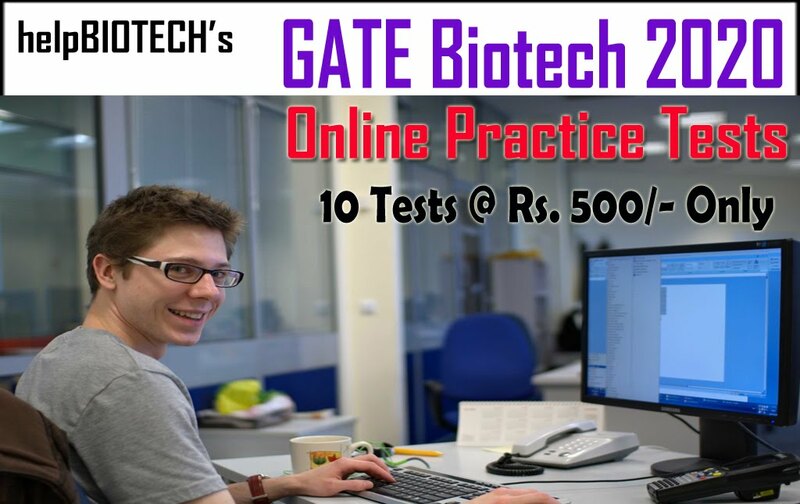 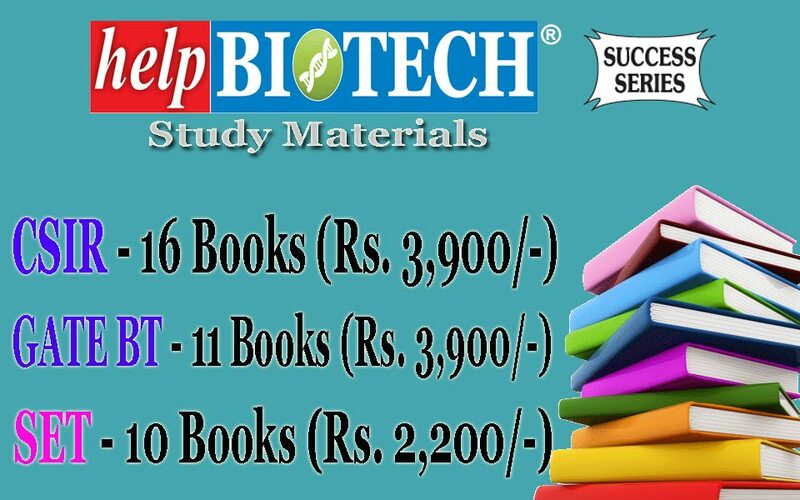 Eligibility: Bachelor/Masters in Pharmacy/Biotechnology/Biochemistry or any other relevant field. 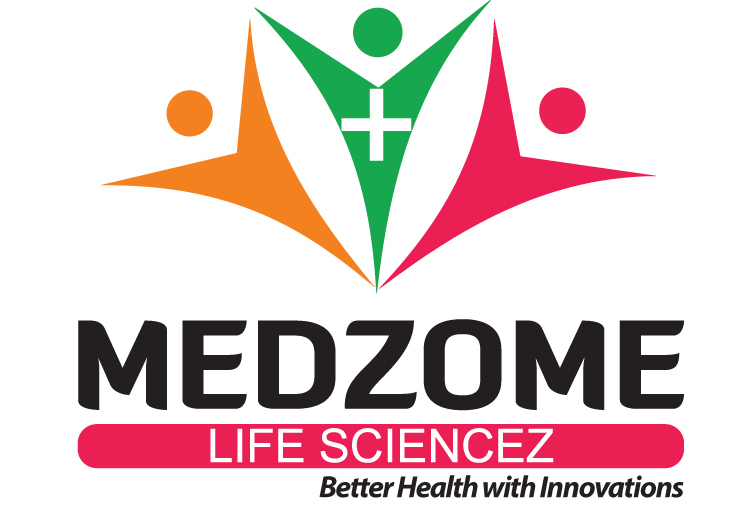 Expectations: Theoretical/Practical Knowledge of Antigen, antibodies, Nanoparticles Preparation, All types of ELISA and Protein purification using low-pressure system. 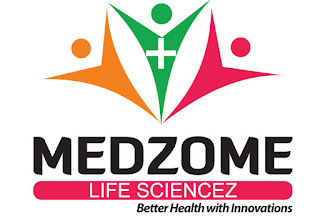 Travelling as per the requirement of the Medzome and computer knowledge Note: The candidate will be selected to work @ Medzome Life Sciencez, Baddi.